On Sale! 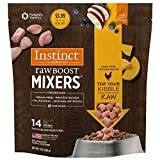 Up to 6% off on Frozen at Animal Lovers Center. 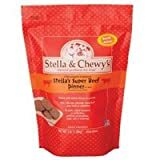 Top brands include PAW NATURAW distinct by instinct, Urban Wolf, Aunt Jeni's Home Made, Rudy Greens Doggy Cuisine, Fold Hill, Nature's Variety, Stella & Chewy's, & Bravo!. Hurry! Limited time offers. Offers valid only while supplies last. 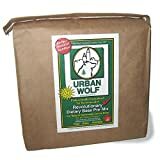 Aunt Jeni's Home Made Frozen Pet Food, Dog Food Goat Dinner, 20 lb. Aunt Jeni's Home Made Frozen Pet Food, Dog Food Lamb Dinner, 20 lb. View more products in Food.